Top Ten Tuesday topic is a meme hosted by The Broke and the Bookish. Today’s topic is the Top Ten Books I Read In 2013. I am listing them in order of my absolute favorite of the year to my 10th favorite. These probably won’t be very surprising if you’re a regular reader here since I’ve talked about them so much, but here they are once again! This was one of three nonfiction books I read this year, and it was far from an easy read, but it was extremely rewarding. It’s the terrifying story of an American who became a POW in Japan during WWII, and how he healed afterward. It’s an amazing story that I think everyone reading this blog should read. I can’t recommend it enough. This is the hauntingly beautiful tale of a young girl living in Germany during WWII with a desire to read every book she can. This book has some of the most lovely prose and imagery that I have ever read, not to mention the emotions and the characters! Another one you should definitely read if you haven’t already (and one I might not have discovered were it not thanks to all you out there in the blogsphere!). 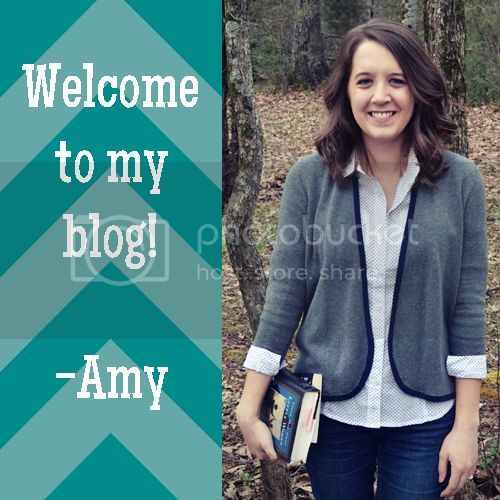 Before attending Jon Acuff’s Start Night and reading this book, I was toying with the idea of starting this blog. This non-fiction book about “punching fear in the face” pushed me forward with blogging, writing in general, and slowly letting go of the fears that I have for too long have allowed to hold me back. And in case it sounds like typical self-help, it’s not. It’s much funnier, as well as realistic and practical. Genetic engineering + Jane Austen adaptation = a total Amy book. I really, really enjoyed this one, but there were a few things that kept me from giving it a full 5 star rating. But the world building, characters, and story were all great, and I’m so glad I read it. I’m currently reading the follow-up Across a Star-Swept Sea and I think I might even love it more! This was one book that got so much love among bloggers that I couldn’t ignore it, and I’m so glad I didn’t! Marissa Meyer crafts such an interesting world filled with such lovable, unique characters that you can’t help but root for. This book got 4 stars for being pretty predictable, but it was definitely a favorite for me this year! I did not love the second Lunar Chronicles book as much, since I didn’t connect with Scarlet and Wolf as well as I did with Cinder and Kai, but the action was great and the story was still so interesting! I’m dying for Cress! Kasie West’s debut really took me by surprise. It’s basically a contemporary meets paranormal (but not of the vampire variety) or light sci-fi (however you want to categorize it), and the story and the characters kept me engaged throughout. I am looking forward to seeing how Addie’s story finishes. This was not the most fun book to read, but it was a very good story and extremely thought-provoking. I don’t think I really even realized how many questions it raised in my mind until months after I had closed the book. Or how much I cared about the characters. And I still need to read Ender’s Shadow! If you’ve read some of the light sci-fi YA out there but not this, I would recommend it as your next step into the genre, but know that’s it’s darker. But it’ll really get you to thinking. The movie is worthwhile too, though a very truncated version of what happens in the book. This was another pleasant surprise for me. 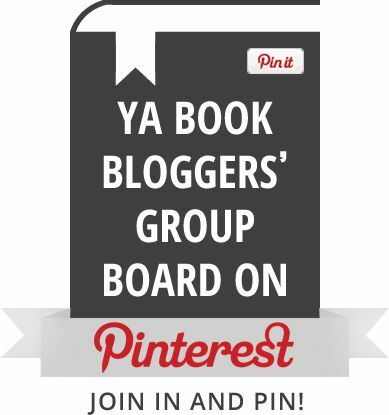 When this was the first choice of book for a book club I joined, I was intrigued by the premise, and curious about how I would like it when I saw several mixed reviews. Though some of it was confusing, overall, I really connected with the main characters and really enjoyed it. I also had the chance to meet Kat Zhang in person, and she’s really sweet! (She’s also very personable on Twitter!) I felt the follow-up was not as strong, but still a good read. Despite its highly controversial ending, for the most part, this book won me over as a fitting conclusion to the trilogy. Did I love everything about it? No. 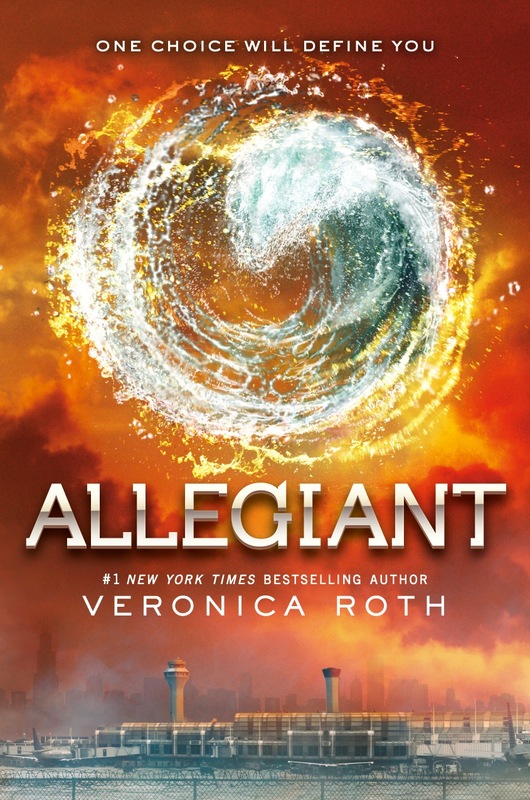 But it was nice to finally get answers to questions I’ve had since Divergent. I’m still peeved I didn’t learn more about Caleb’s motives in Insurgent though. Grrr. What were your favorite books that you read in 2013? This entry was posted in Books, Top 10 and tagged books, top 10, YA. Bookmark the permalink. I’m looking forward to reading For Darkness Shows the Stars, and Pivot Point sounds really good too! Cinder is a great book & I adore the Book Thief, I’ll definitely be re-reading it next year! 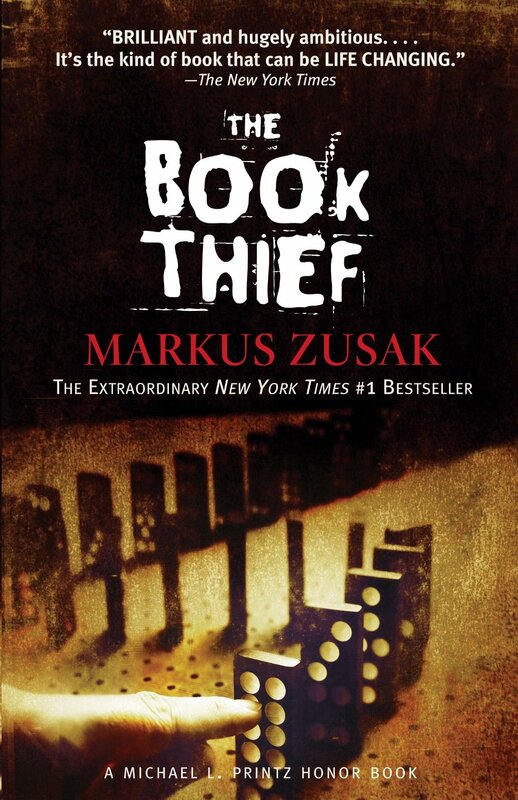 I don’t know if I’l re-read The Book Thief next year, but I definitely will sometime! It’s amazing! Ooh, I’m so glad you love The Book Thief! It’s one of my all-time favorites books. I still need to read Start. 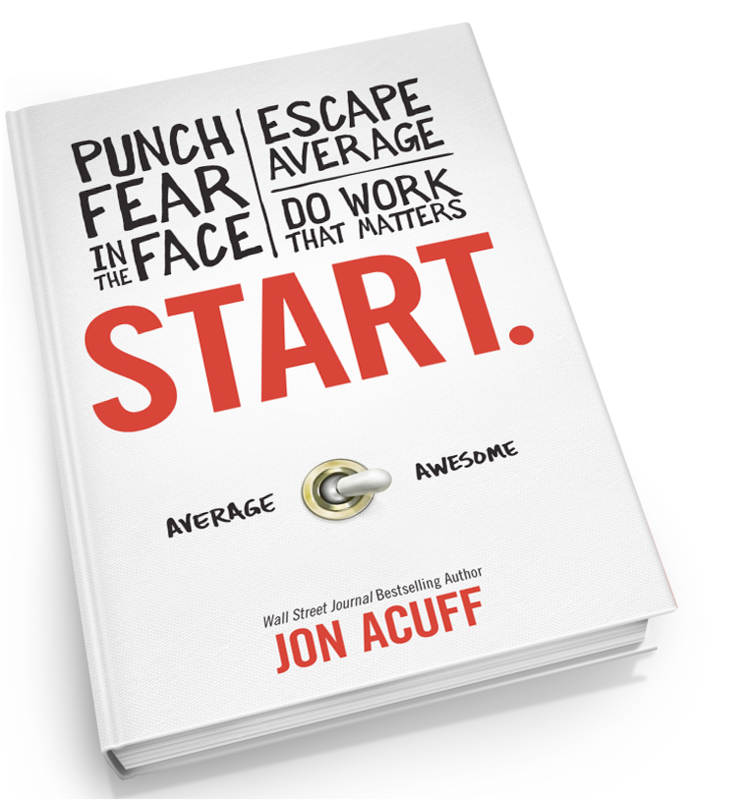 I’ve been reading Jon Acuff’s blog & books since his very first one, but I haven’t picked up Start yet, even though it seems like it would be timely since I will be changing jobs this summer and am really hoping I’ll be able to do stuff in the area my degree is actually in. I love the Lunar Chronicles as well! 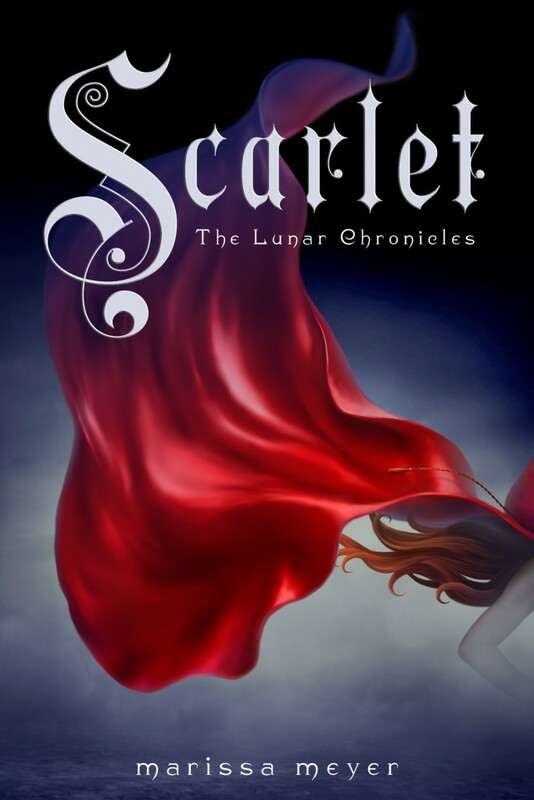 I really liked Cinder(which I read at the end of 2012), but LOVED Scarlet. I wasn’t into Scarlet & Wolf’s romance either, but the fast-paced plot kept me enthralled. 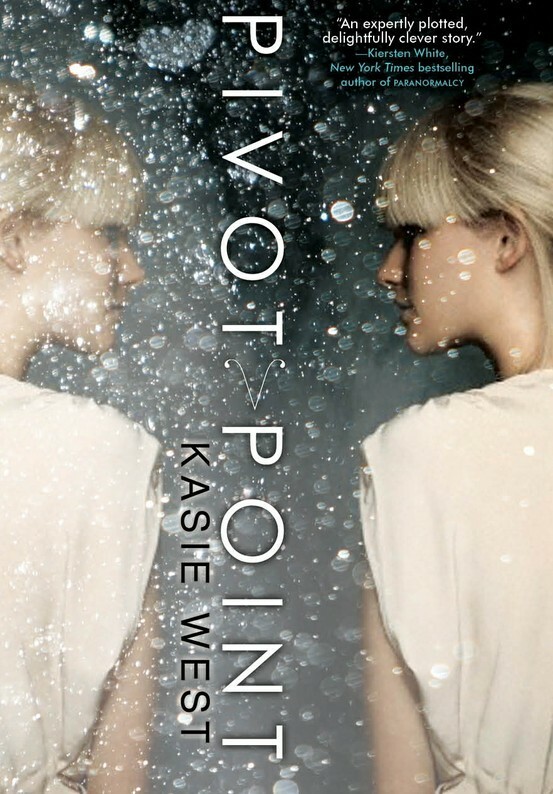 Oh, and Pivot Point is another great one that also took me by surprise this year as well. I’m a big Jon Acuff fan too. I haven’t read his first two books in full yet but I have them both and have browsed them. Have you read Quitter? I think it helps to read it before Start. I hope your new job works out well for you! Scarlet was definitely fast-paced, which I really did appreciate! Cinder and Scarlet are getting closer to the top of my TBR list! I have heard such great things. And The Book Thief was such a beautiful book! 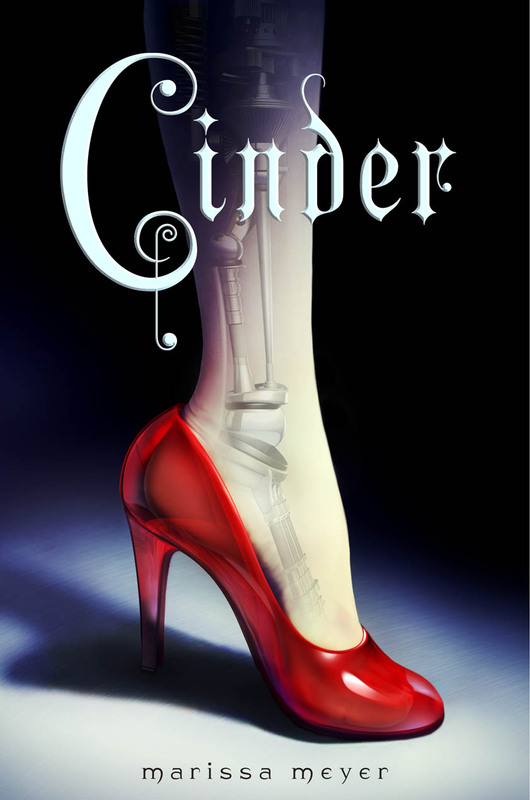 Cinder and Scarlet are definitely worth a read! The world and the characters are just so interesting! Ender’s Game is really good sci-fi! …The Book Thief was probably the most feels inducing read of the year 😦 It was so touching and emotional and just BEAUTIFUL D: Anyway, great list Amy! I hope for you to read some more amazing books this 2014! Well, at least when you read Scarlet it’ll be fresh on your mind before you dive into Cress! I read Cinder and Scarlet back to back and I really liked that. I was uncertain how people watching the Ender’s Game movie who had not read the book would feel about it, so I’m glad you enjoyed it and then the book even more! I really enjoyed What’s Left of Me as well, despite the criticism I’ve seen it get. There were some parts I felt could have been stronger, but overall it was a really good book! And I definitely agree with you about Ender’s Game: it’s a lot heavier than some of the sci-fi I’ve read. It’s not a fun book, but it’s still one of my favorites because – as you said – it’s a thinking book. I do agree that some parts of it could have been stronger, but it was really ambitious for a debut and I think it delivered better than some other debuts I’ve read. 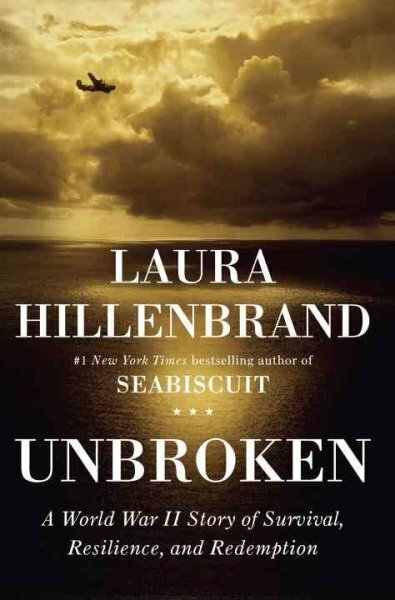 I read Unbroken in 2012 and I’m still recommending it to people. It’s one of the best books I’ve ever read — fascinating and heartbreaking! 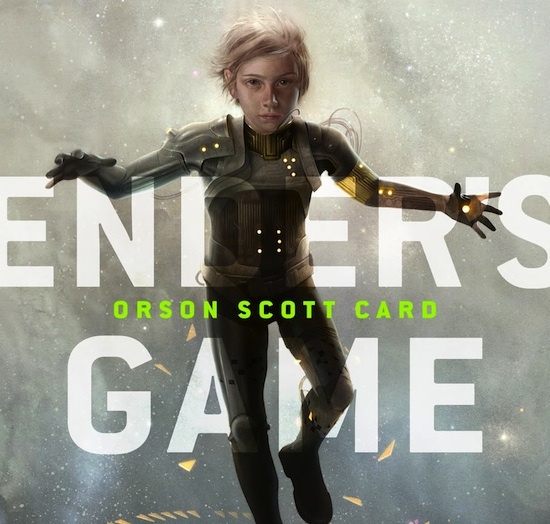 I read The Book Thief and Ender’s Game this year and enjoyed them both, and I’m really hoping to get to Cinder soon and see what all the fuss is about! Fascinating and heartbreaking is definitely a great way to describe Unbroken! Cinder’s a lot of fun; hope you enjoy it! I know, it’s so heartbreaking! Happy New Year to you too! Unbroken was one of the best books I’ve ever read. I still recommend it to anyone who has not read it yet! I still haven’t read The Book Thief but I’m hoping to get to it in the next few weeks. 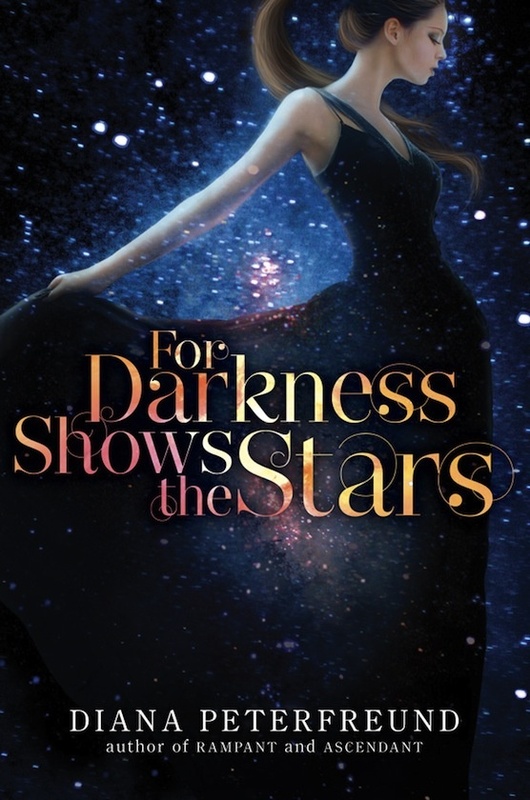 And For Darkness Shows the Stars is on my wishlist, I love the JA retelling angle. It’s set in such an interesting world too! I’ve been enjoying exploring it even more in the sequel.